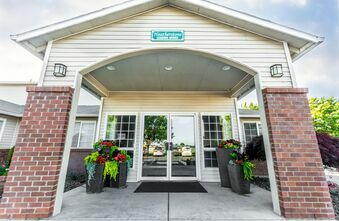 Heatherstone Apartment Homes is close to downtown Kennewick, has easy highway access, and is right in the heart of Washington wine country. Major area employers in the Tri-Cities region include Pacific Northwest National Laboratory and Kadlec Regional Medical Center, as well as education, engineering and construction, agriculture, food processing, and healthcare organizations. 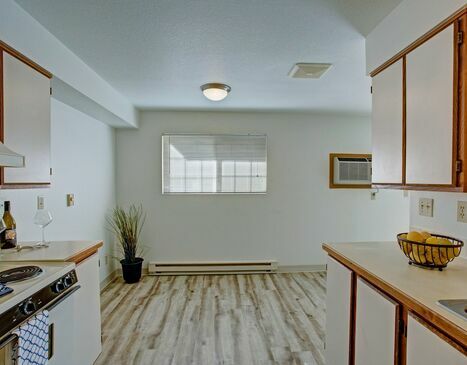 Nearby conveniences include both public and private schools, grocery shopping, healthcare, Kennewick police department, and Civic Center Park. 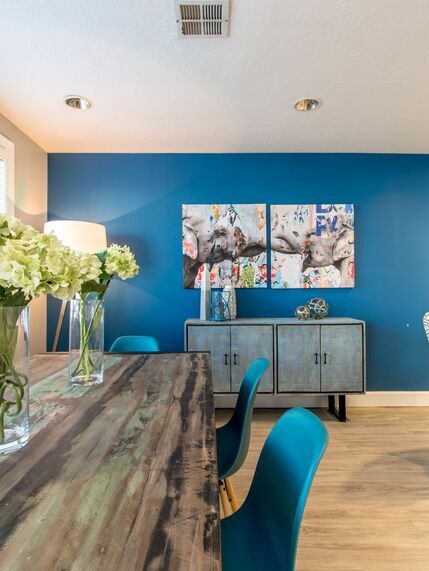 Professionally managed by Security Properties Residential, Heatherstone is an income-restricted community that offers residents a quality apartment living experience with on-site management and maintenance teams ready to respond to your needs. Twenty-four-hour emergency maintenance response is guaranteed, and you will appreciate the quality of amenities available to all residents at Heatherstone. 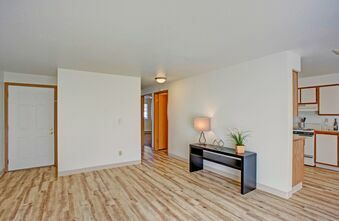 Heatherstone is an affordable apartment home community, and income restrictions on resident income do apply. We make every effort to provide an enjoyable living experience for our residents, and we encourage you to talk with one of our management team members to see if Heatherstone is the right choice for your next apartment home! Call or stop by our leasing office today! Central to life at Heatherstone is the resident clubhouse with its comfy couches. 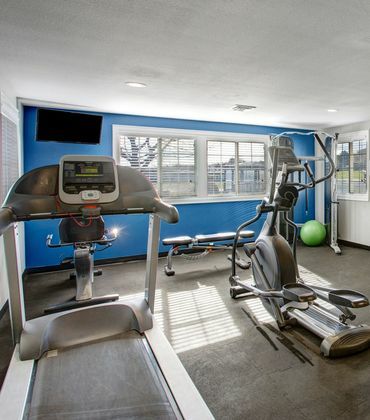 The spacious resident fitness center is a great place to stay in shape with its new floors, mirrored walls, and flat-screen TV. Two sparkling swimming pools invite residents of all ages to take some time to relax and hang out while soaking up Eastern Washington’s great summer weather. 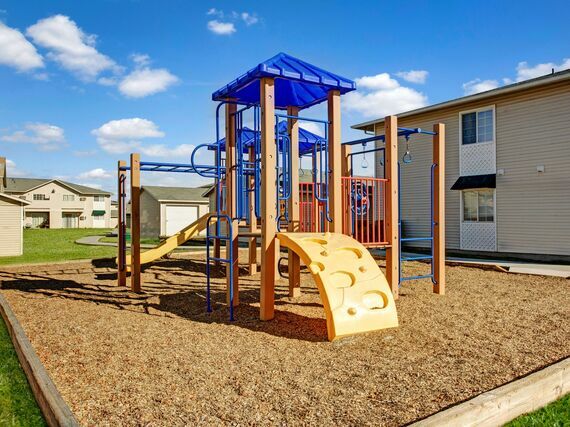 Children will love the appealing playground structure, including a sport court that has two tetherballs, 4-square and hopscotch! You can join a pick-up game of basketball too! 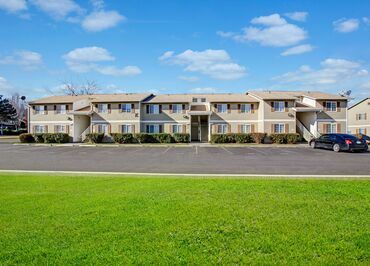 Your best choice for your new apartment home community! 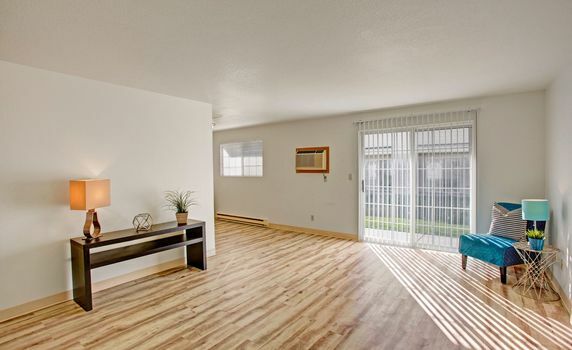 LOCATION: 1114 West 10th Ave.
One of the happiest and healthiest cities around, Kennewick is not only a great place to live, but also a hugely popular vacation destination! Washington wine country is famous for its fabulous vintages, and the Columbia River is home to world-class fishing, all kinds of water sports, the annual HAP Columbia Cup hydroplane races, and the Over the River Airshow. Columbia River Park is host to the city’s annual Fourth of July festivities, as well as a multitude of youth soccer events.